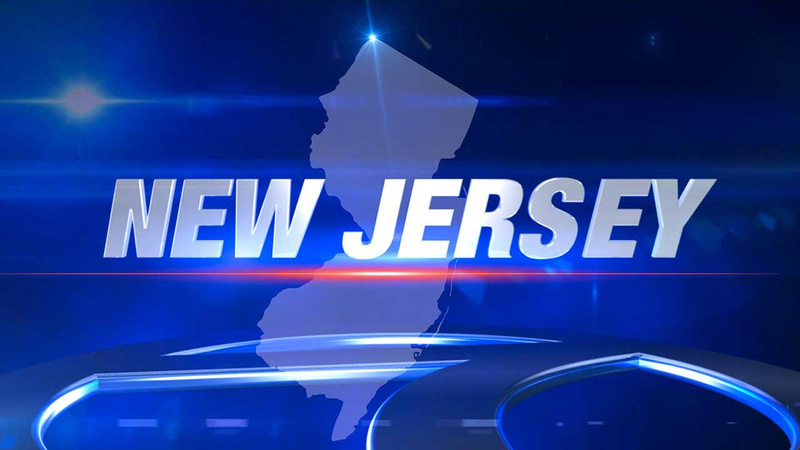 WOODCLIFF LAKE, New Jersey -- State police say a motorcyclist has been killed in a crash on the Garden State Parkway. Enrique Castillo-Ramos of Lakewood was killed in Woodcliff Lake on Saturday, the day before his 30th birthday. He was riding alone on the motorcycle when it went off the right side of the roadway and struck a guard rail. The impact knocked him off the bike, which kept going across the highway and eventually ended up in a nearby grass berm. Castillo-Ramos was taken to a hospital, where he was pronounced dead a short time later. It's not believed that any other vehicles were involved in the accident.